Sports|Civic sports associations, Johnston County, NC. Johnston County has several sports associations that are providing tournament opportunities and recreation programs for the community. 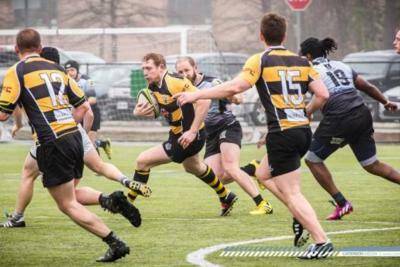 These are membership organizations that are offering everything from soccer to rugby. Contact these organizations directly for information on sporting events, tournaments and joining for them for the programs they offer in the county.